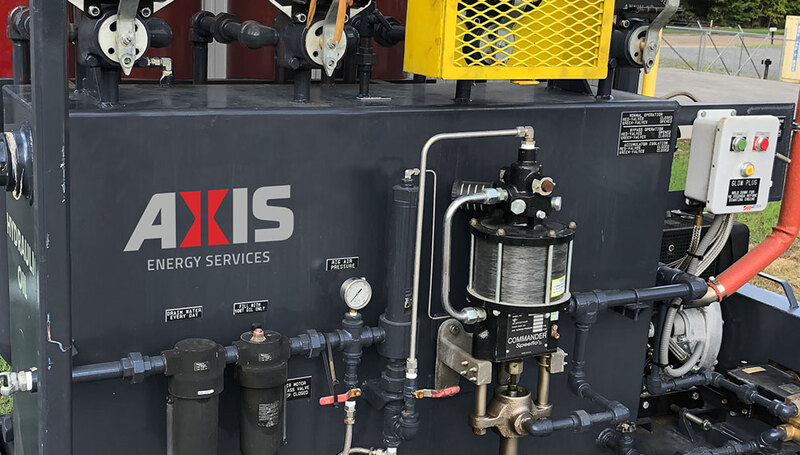 Axis Energy Services offers blowout preventer rentals featuring new BOPs ranging from 5,000-15,000psi. 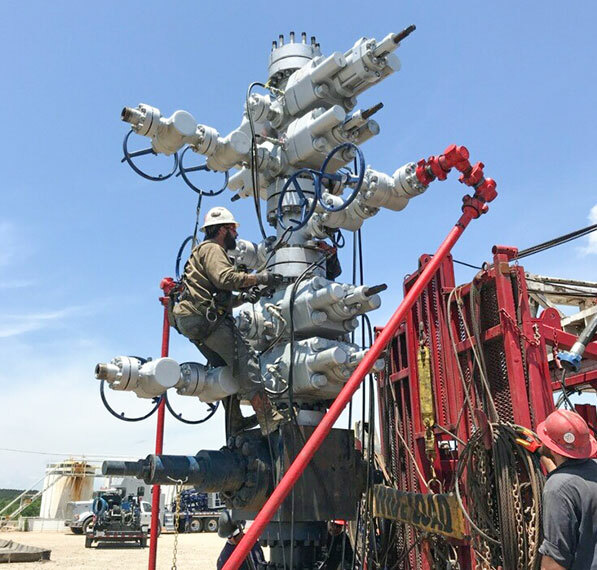 We specialize in assembling well control packages with a variety of single and double BOPs and ram blocks. 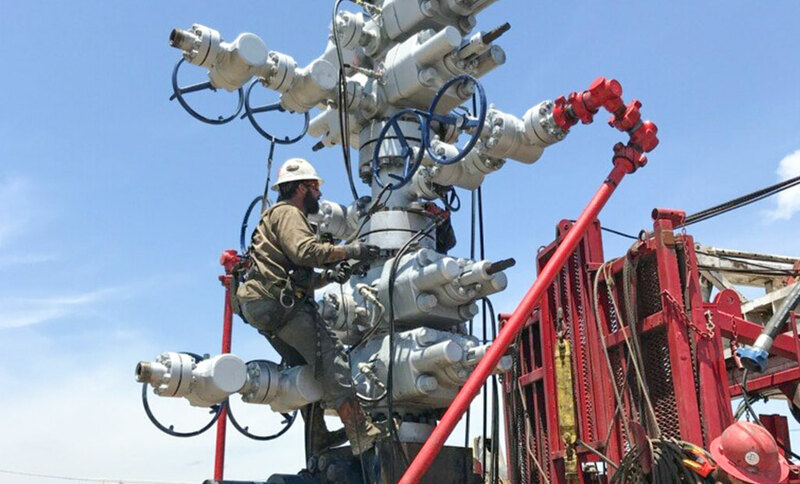 Full certification documentation is available for all BOP rentals. 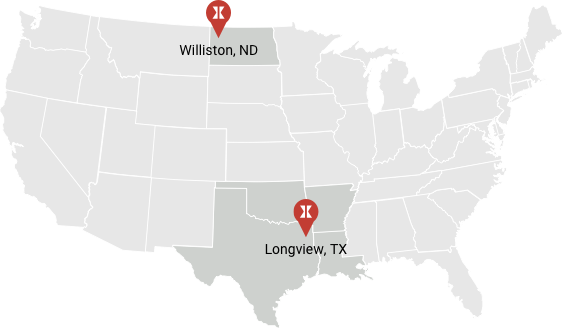 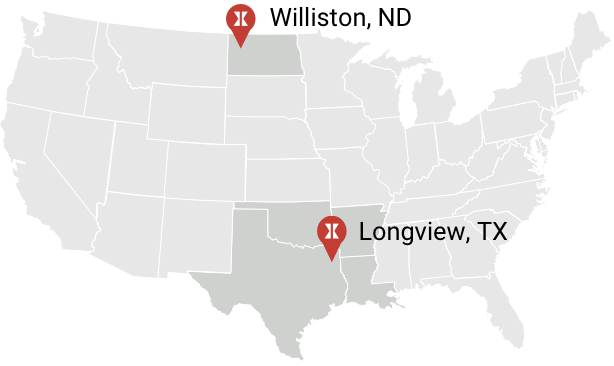 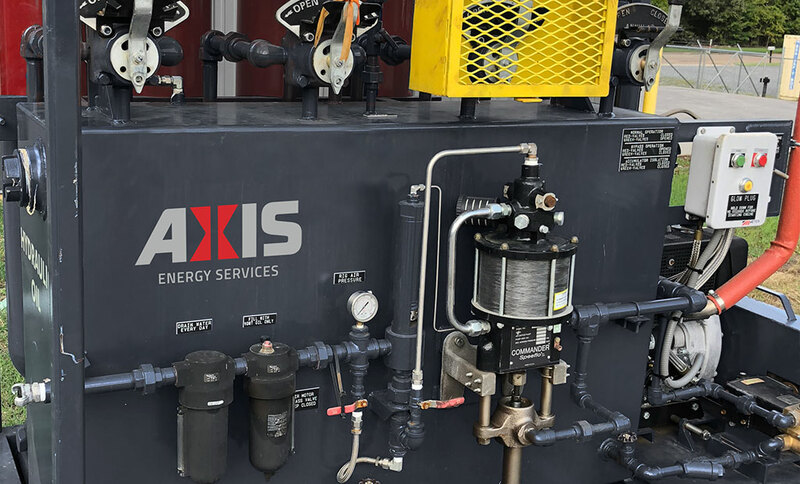 Axis offers BOP rentals and other pressure control equipment in the Ark-La-Tex, Bakken, Permian and SCOOP/STACK regions.